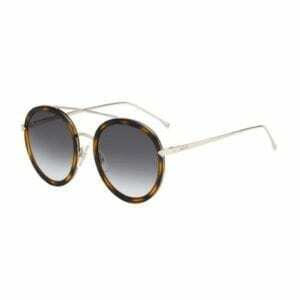 The Max Mara Needle II are a half rimmed stylish frame, made from premium acetate. 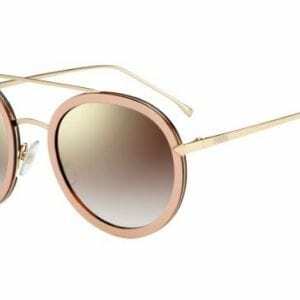 A Strong brow line displays the funky look, whilst elegance is ensured by the round shaped lenses. 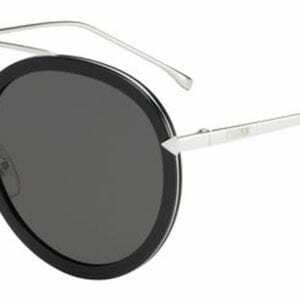 The semi acetate temples are finished off with metal temple ends. 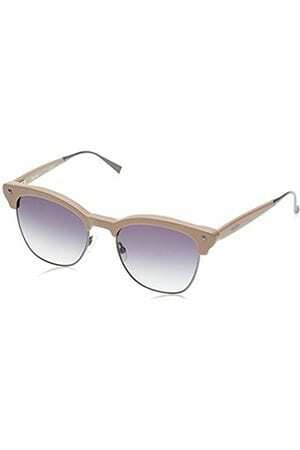 The Max Mara logo is housed on the temples.